One of the first questions we receive when it comes to doing a land survey is how much it costs. The answer is it depends on the type of survey we’re doing since every job is different. For instance, you may need a simple property line survey to figure out where to build your new garage. At other times you might be planning an entire neighborhood. 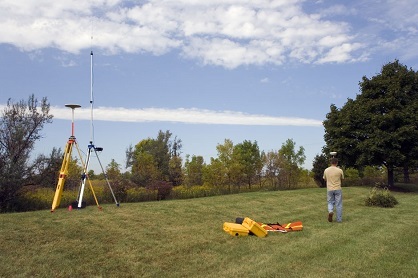 As the leading land surveyor in the area we’re happy to offer you a price if you contact us. Simply provide us a few details of what you're looking to survey and will be happy to discuss your project in greater detail.